Manic Monday! 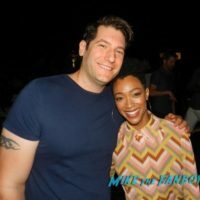 The Shape Of Water Q and A! 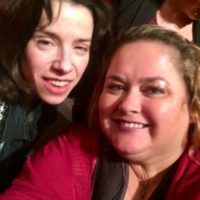 Meeting Sally Hawkins! Octavia Spencer! Richard Jenkins! Doug Jones! And More!